Spall's latest comes to Picturehouse cinemas in June. 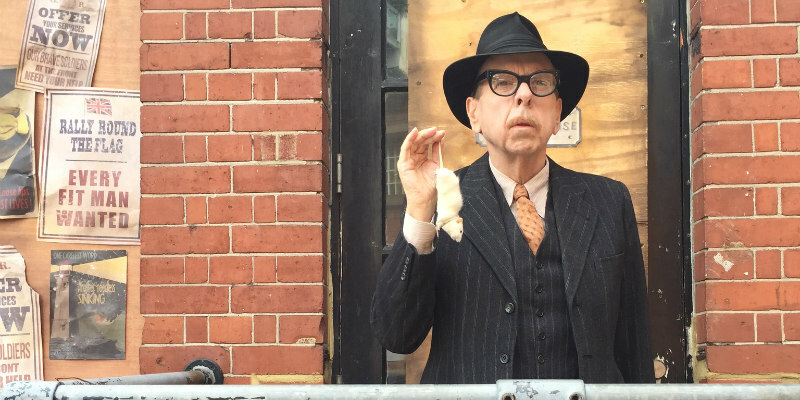 Timothy Spall gets to exercise his acting range like never before in director Stephen Cookson's Stanley, A Man of Variety. Spall plays a wrongly imprisoned inmate who begins to hallucinate visits from his favourite classic British entertainers, with Spall playing a total of 15 roles. 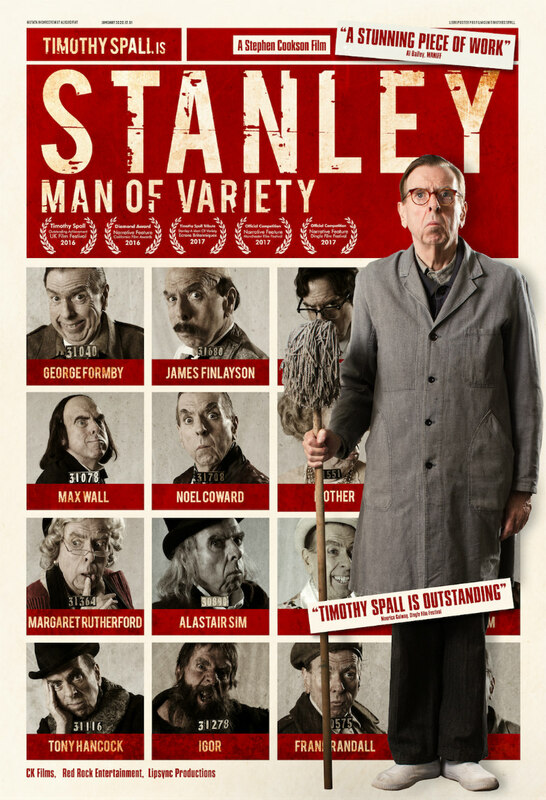 Stanley, A Man of Variety will screen exclusively at Picturehouse Central from 15th June and at Picturehouse cinemas across the UK on 26th June for Discover Tuesdays. Spall will take part in several Q+A sessions. In this darkly funny tale, Stanley (Spall) finds himself in prison for a crime he believes he didn’t commit. Now a lonely, forgotten man approaching his fifteenth year in the old psychiatric facility, he maintains his role as a trustee by cleaning the grim prison interior, which earns him the privilege of watching and re-watching classic videos from his prized collection of memorabilia. When this privilege is withdrawn, Stanley becomes so distressed that he suffers a physical and mental seizure. Soon enough, his beloved heroes - Max Wall, George Formby, Max Miller, Margaret Rutherford, Alastair Sim and more - visit him in hallucinations (all played by Spall) showing their sinister, unsettling side and take him on a bizarre journey through the unbearable truth of his life and incarceration.